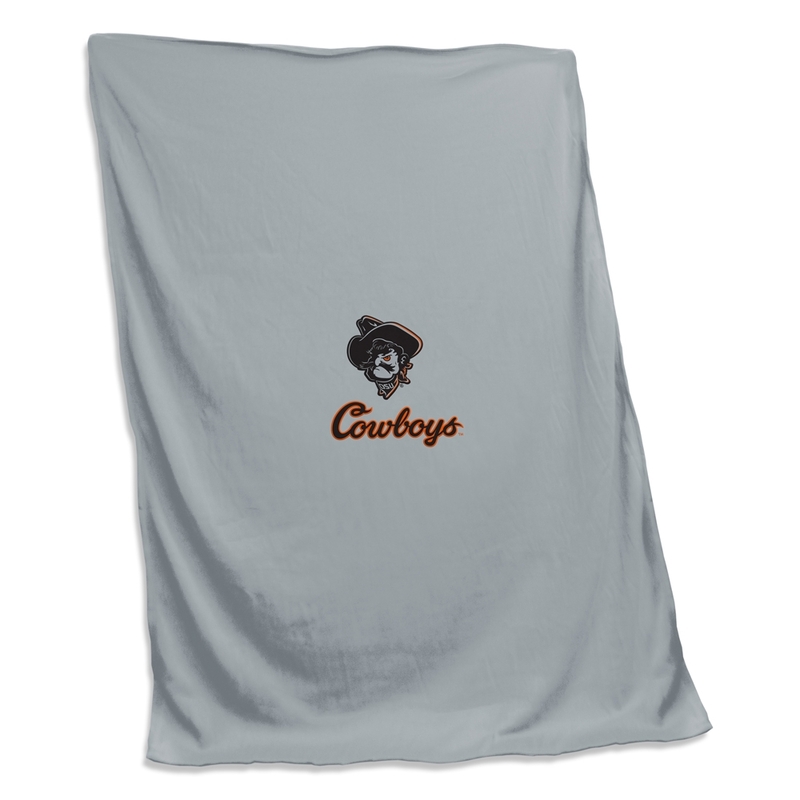 This super, soft sweatshirt blanket is perfect for game day or dorm room! Approx. 54"x84"